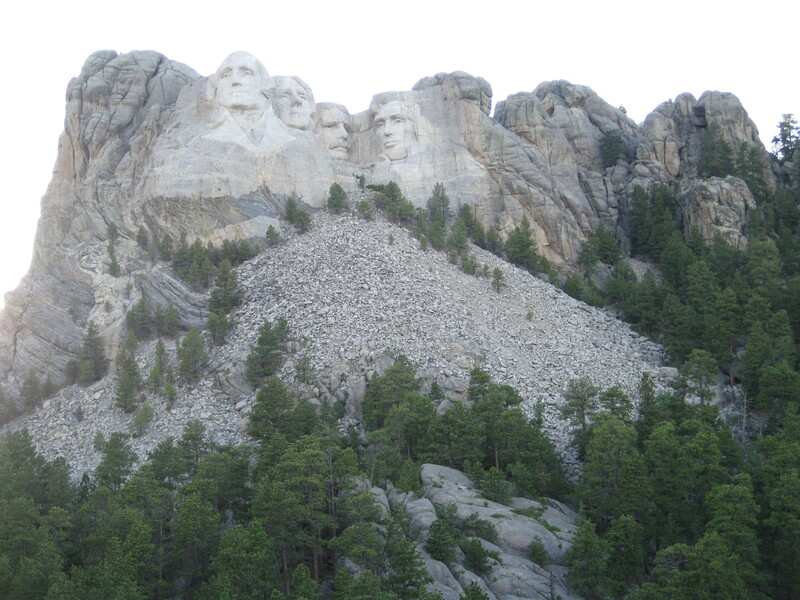 One of the most famous places sites in America- Mount Rushmore, located in the Black Hills of western South Dakota. I have been there five times in my life [ once it was too foggy to actually see the presidents} Has to be on the list of places to see at least once. More impressive to me has always been The Badlands which is not far away. You hear regularly- should they add another president to the side of the mountain? I don’t see that ever happening- what work that would be. 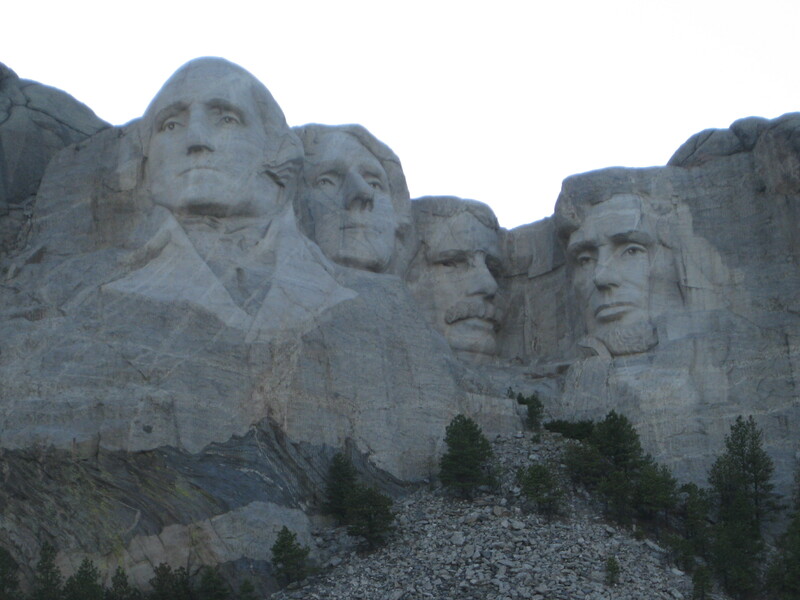 It took from 1927-41 for Gutzon Borglum and his son Lincoln to complete this job. Did they pick the right four presidents to put up there? Since it was started in the late 1920’s- no one after that time could have been considered. I think they did select four of the most significant presidents up until that point in time. If they did add a 5th who would it be? Most likely F.D.R. I would reckon. I’ll be seeing Mount Rushmore in the next couple weeks. I’m pretty excited about it!